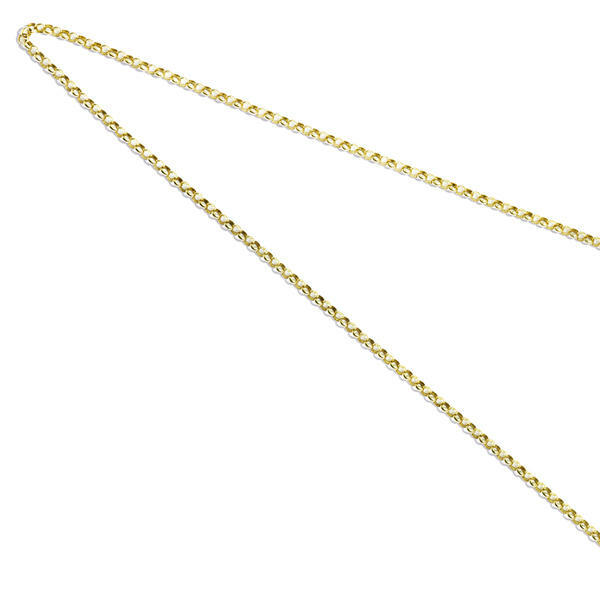 Belcher Baby chain in 9ct yellow gold. This is the lighter variety of the belcher chain and looks beautiful worn long or short. For further information on the other lengths of chain available and other metals, such as 18ct yellow gold, please call our showroom on 020 7730 2202. View all our yellow gold pendants. Select a length 16" 18" 20" 22" 24" 26" 28" 30" 35" 40"